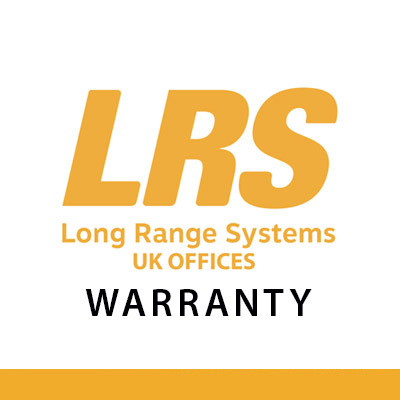 Long Range Systems UK offices are ready to serve you, get the best warranty, price and support in the business. 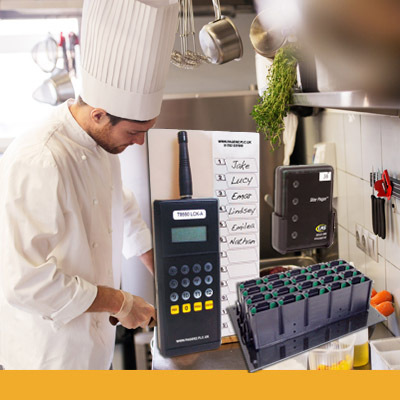 Pager equipment for the restaurant and hospitality industry, our paging systems are also used by other sectors and industries - see below. 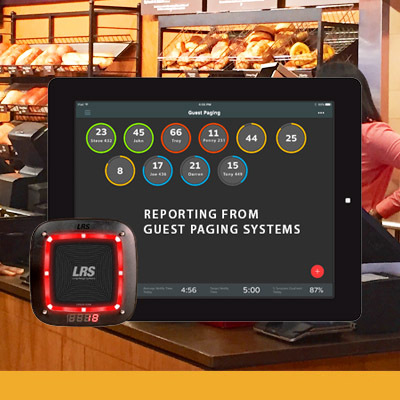 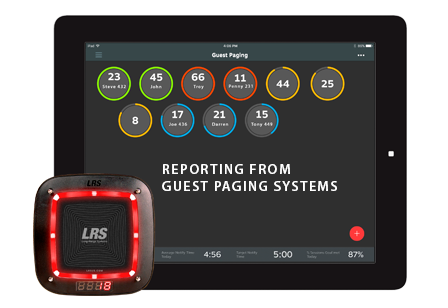 If you're looking for pagers, coasters, staff pager, SMS, guest paging, pager systems, restaurant pager, hotel pagers table locator or most types of on site beepers of the highest quality then Long Range Systems LRS makes them. 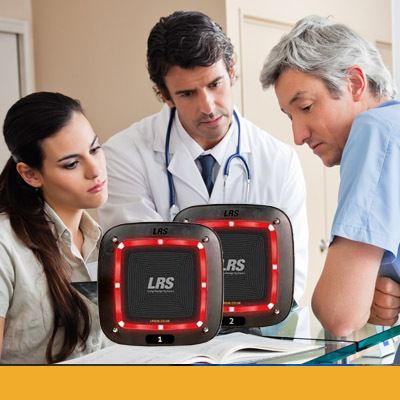 Pager Technology you can trust with a 3 year warranty only from Long Range Systems LRS UK Offices. 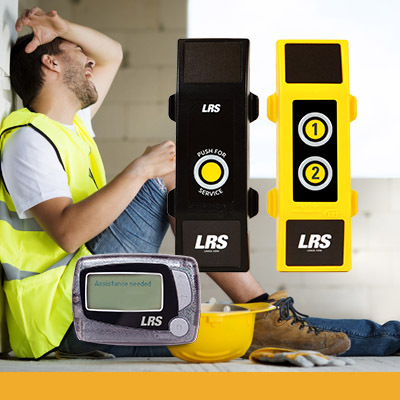 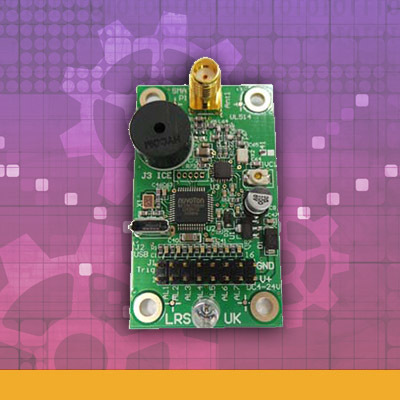 Our latest Health & Safety and lone worker systems or wireless radios are used by the UK's top companies that trust LRS UK for all of their communications requirements. 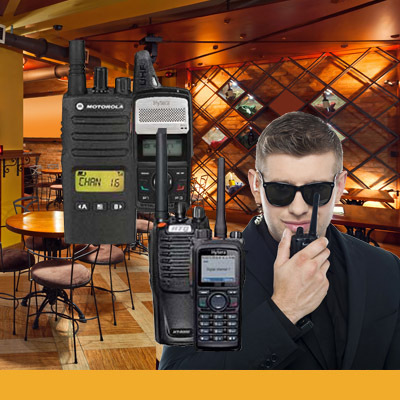 Ask for references, we have many hundreds of customers. 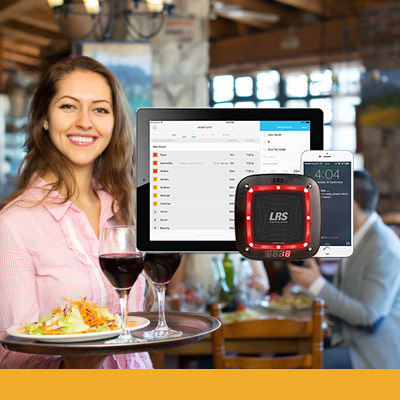 If you are looking for your industry from the above list for paging systems, table tracker, guest sessions, PFS push for service and call buttons, computer paging, loneworker, man down solutions, emergency call button solutions and more. 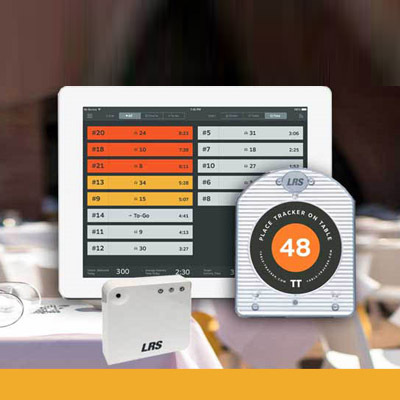 If you don't see what you need please call, we will have the perfect product fit available for your company. 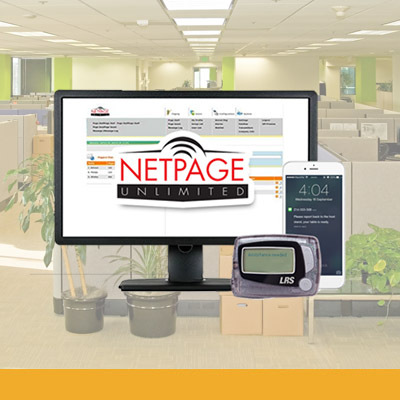 Looking for paging & communication solutions? 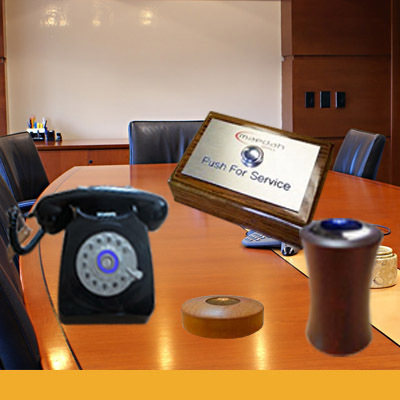 away in the unlikely event that you might need technical support. 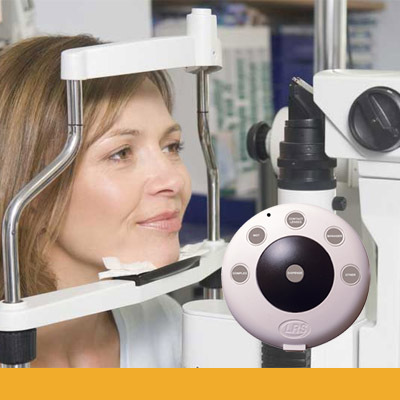 Simply fill out our contact page and we're ready to help.